Sometimes the contents of emergency spill kit can be quickly exhausted when responding to an environmental incident. Often larger quantities of absorbent pads, cushions and containment boom may be required to contain fuel releases (diesel spill, heating oil spill for example). 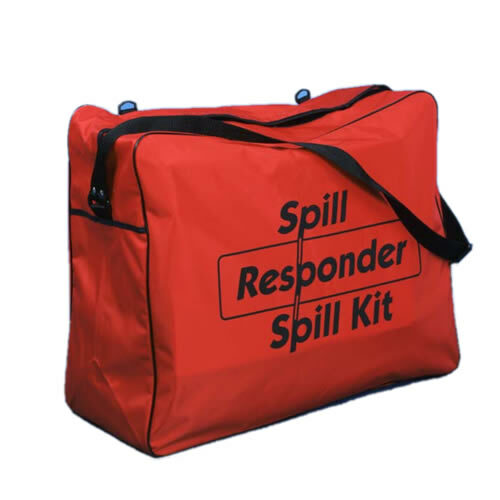 Spill Response Wales offer an Emergency Spill Kit Replenishment service from our base in Wales. Should you require additional stocks of absorbents from our stock, we will endeavour to transport our available stocks to you on a 24 /7 basis.